If you're looking for that romance, unique touch and fun flare to bring to life your wedding and events vision, We’re the team for you, located in Newcastle, specialising in bespoke events all over NSW. Wedding and Event Hire; Hire your furniture & Accessories for a ceremony or reception. See more here. Wedding and Event Styling; Creating and putting together beautiful and fun events is our passion. Read more here. Ceremony & reception packages. There are 3 different packages within each to suit your needs. Read more here. 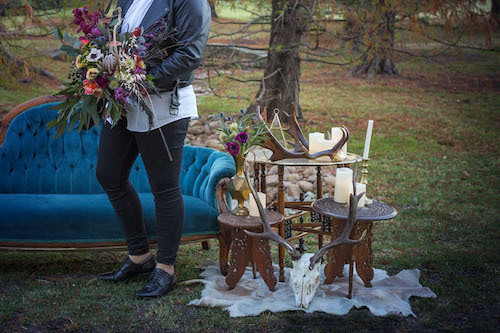 That rustic character, bohemian touch and vintage vibe can all be found here waiting to bring your vision to life.